Another season of Game of Thrones has ended and, as usual, you had plenty to say. 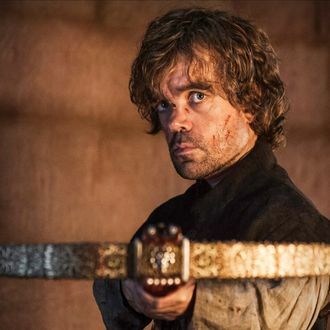 This week, you took to the comments of Nina Shen Rastogi’s recap to defend Daenerys, debate the ethics of Bran warging into Hodor, and analyze how the Lannister dynamic diverged from the books. … and thought it was wrong for Bran to warg into Hodor. You weighed the emotional impact of Dany chaining up her dragons. … and nobody missed Reek, obviously. … and discussed how the Lannister family dynamic differed from the books. Finally, you applauded Varys for a very badass farewell.